Most people are missing the point about vaping. VAEPworld posted this video on their Youtube to help people make an informed decision. Check it out! We are winning! 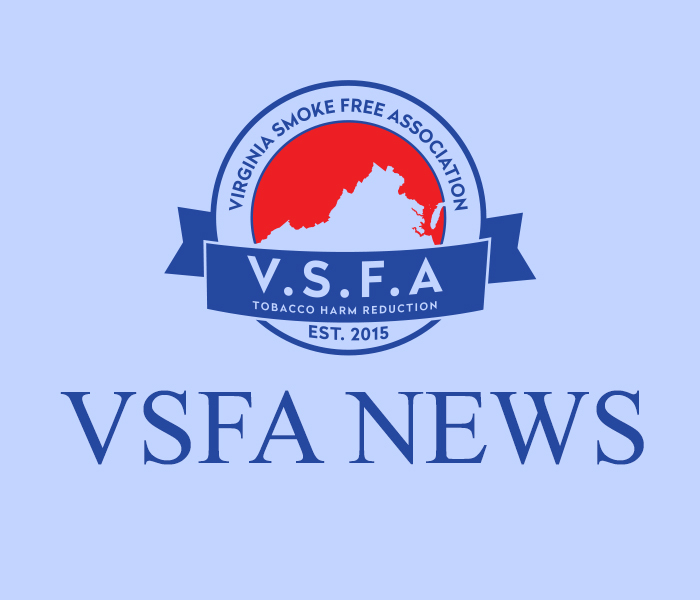 The Virginia Smoke Free Association and VTA’s lobbyists worked hand in hand to win this fight. 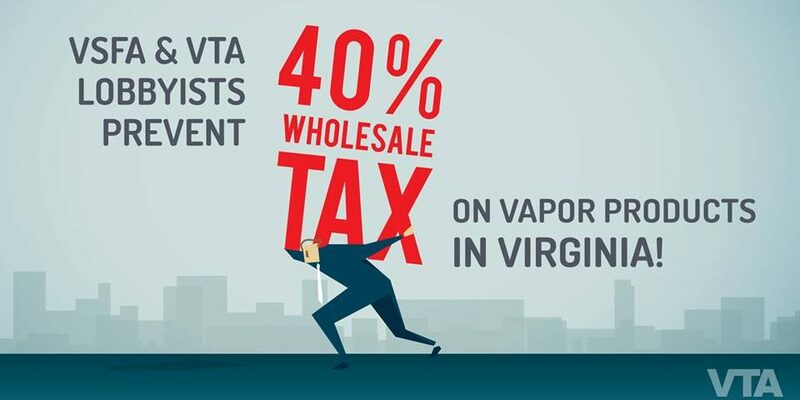 Together, we were able to prevent a 40% wholesale tax from being imposed on vapor products in Virginia! This is a win for our small businesses and industry as a whole!